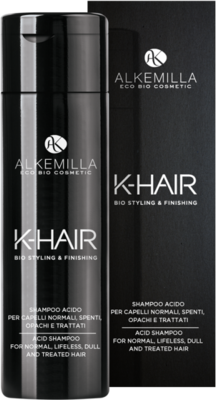 The shampoo possesses an acidic pH value in order to regulate the normal pH level of the hair and restore its original structure. 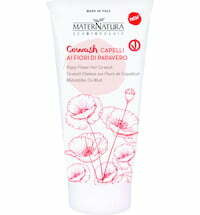 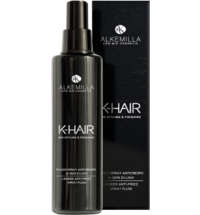 Therefore, hair luminosity and a light-weight feel are achieved. 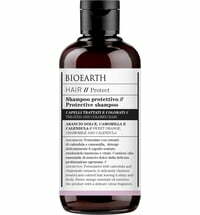 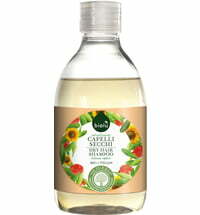 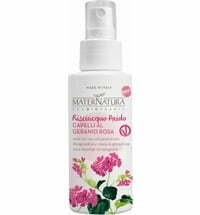 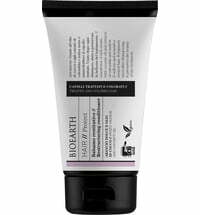 The shampoo is enriched with plant extracts that ensure softness and shine while cleansing dull, lacklustre and colour-treated hair. 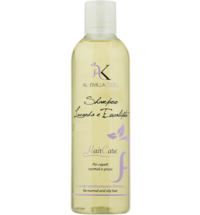 Apply to wet hair, distribute and massage to cleanse. 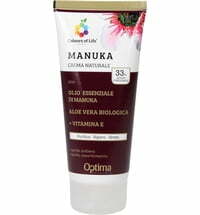 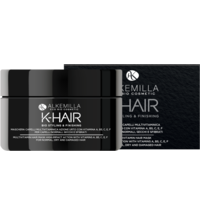 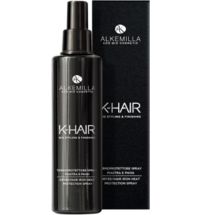 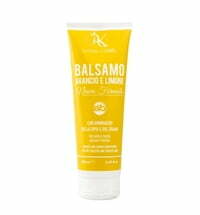 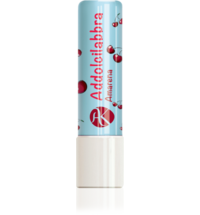 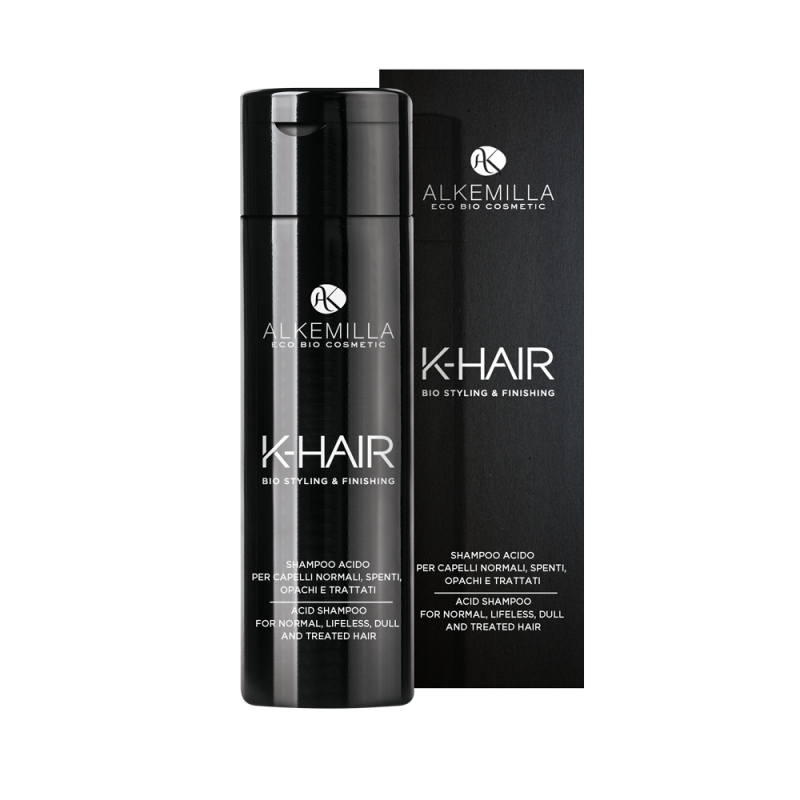 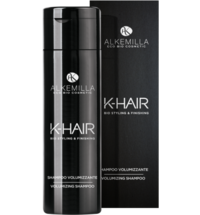 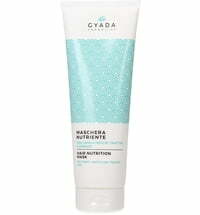 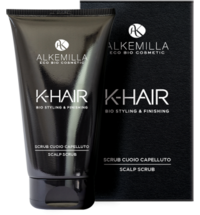 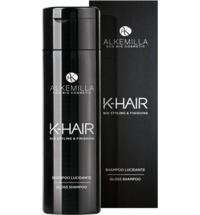 Rinse after 2 minutes and follow with the Alkemilla K-HAIR Mask with acidic pH level.